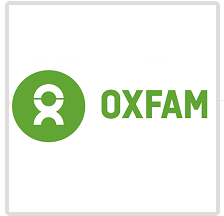 Oxfam - Boston GreenFest - Aug. 16-18, 2019 - FREE! Our vision: A just world without poverty. Our mission: To create lasting solutions to poverty, hunger, and social injustice.